Black Girls Cheer is dedicated to showing the world that black girls cheer, and do so much more. We are dedicated to providing a platform to give voice and visibility to cheerleaders of color. Black Girls Cheer features talented cheerleaders of color who participate in school, recreational, competitive, and collegiate cheer. 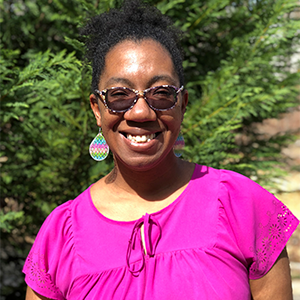 In the summer of 2014 Sharita Mathis Richardson, PhD was in the beginning stages of her doctoral journey at North Carolina Agricultural State University. 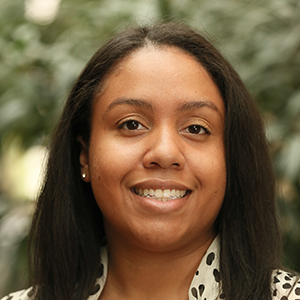 In an attempt to bridge the world of academia and her love for cheerleading, Sharita embarked on the study of the intersectionality of race and sports, specifically all-star cheerleading. 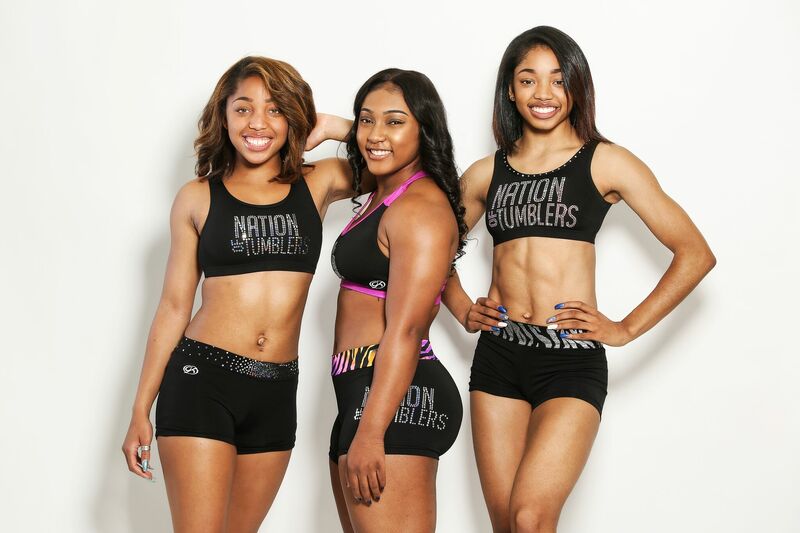 Simultaneously, Sharita was in the thick of a national summer camp tour with the Nation of Tumblers, founded by Tonyona Rice (mother of Angel Rice). 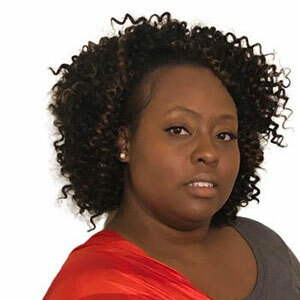 At almost every camp at least one parent would say, “I drove hours to bring my daughter to this camp because she doesn’t get to see other black cheerleaders at this level.” From being in cheerleading for many years, Sharita understood exactly what that statement meant and it was time to change the game! 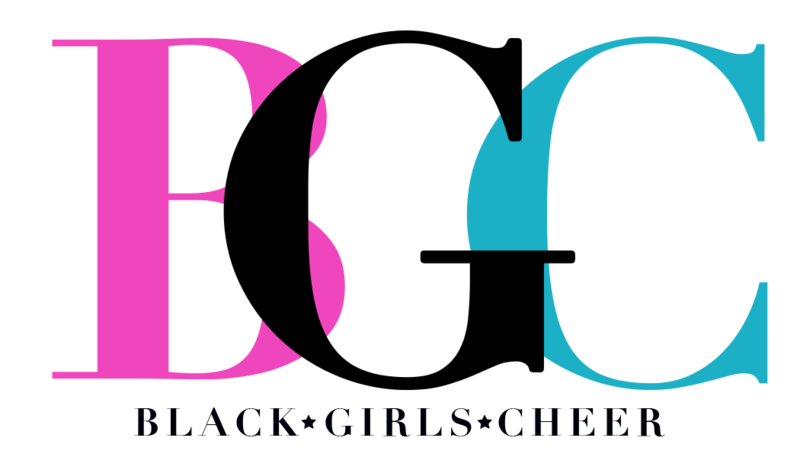 Black Girls Cheer (BGC), was started August 4th, 2015 as an online Facebook group to provide a safe space for cheerleaders of color, their families, coaches, gym/program owners and minority owned spirit industry brands to celebrate their victories, discuss their tribulations (without feeling “less than”), and to have a place to truly open up about the highs and the lows that come with competitive cheerleading. The private group exploded and grew to 1,000 members in the first 24 hours, affirming the immense desire for this kind of space within the cheerleading community.  In 2017, BGC sought to change the narrative about black girls in cheerleading, or the lack thereof, on a more global scale by increasing the VISIBILITY of these athletes. The Instagram page was started in March of 2017 with only a couple thousand followers but has now ballooned to over 80,000 followers. Just a couple months later, the inaugural ambassador program was launched and now boasts representatives from recreation, school cheer, all-star and collegiate programs hailing from 21 states across the US and 3 countries covering both North America and Europe. In 2018, Black Girls Cheer partnered with Inside Publications, the spirit industry’s leading distributor, to launch Black Girls Cheer The Magazine. 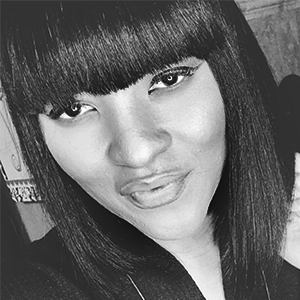 Black Girls Cheer has been featured on numerous blogs, podcasts and articles within the spirit industry. Also, through their partnership with fundraising innovators, Double Good, Black Girls Cheer has launched collective fundraising campaigns. These campaigns have led to hundreds of thousands of dollars that have been re-invested into the BGC community families as well as provided tens of thousands of dollars of additional scholarship funds. Black Girls Cheer has also partnered with ESPN’s The Undefeated, a platform that focuses on discussions centering around the intersection of race, sports and culture, as contributing writers to highlight black girls in cheerleading within the greater professional athletics industry. Today, Black Girls Cheer is far more than a social media group or page; IT’S A MOVEMENT! The collective platforms are home to tens of thousands of members, followers and community members. BGC has and continues to leverage its influence and collective power to create a brand that makes an undeniable impact on the cheerleading industry. Change begins with the individual. Even if you are not a Black girl that cheers you can still be apart of this movement. Ask yourself; How could cheerleading become more accepting of the diverse population that already exists? What are some things that people in leadership positions within your cheer organizations (on a local or national level) could do to make cheerleading move diverse and inclusive? The only way to create great things is with great people who truly enjoy doing what they do. They live and breathe all things Black Girls Cheer. Check them out!